As the name suggests, these warehouses are privately owned—usually by retail corporations or engineering companies that need the private space to store their inventory. Sometimes, these companies will purchase goods in bulk for an upcoming busy season and store it to be prepared for the influx of orders that are bound to come their way. Private warehouses require a capital investment by the owner but are usually found to be exceedingly cost-effective in the long run. Public warehouses can be leased to companies with short-term distribution needs. For example, retailers with their own private warehouse may seek out additional storage space at a public warehouse just to keep a surplus of inventory for a short while. Once spaces free up in their own warehouse, they’ll discontinue the use of the public space. 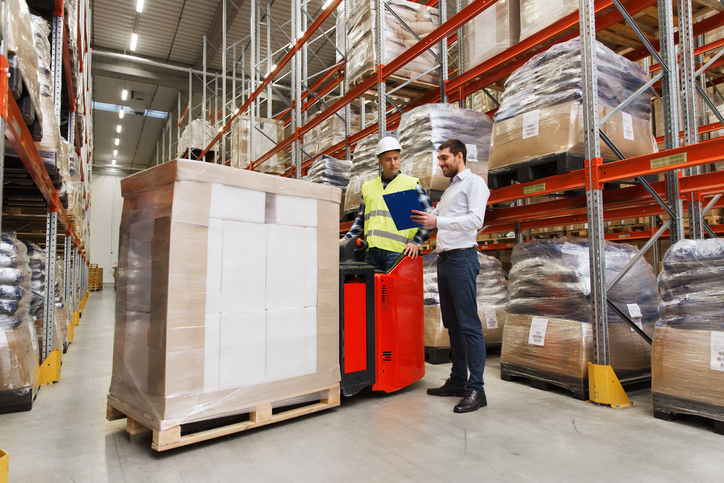 We have access to so many automated technologies, so it’s no surprise the warehousing industry has taken advantage of the convenient technology as well. Automated warehouses are, as you’ve probably guessed, nearly completed automated. With very little manpower required for supervision, these warehouses operate using the latest software technology, cranes, and carriers to maintain and carry out their duties. Warehouses store many different products, often including those that need to be kept at a specific temperature. Items that require special handling conditions should be kept in a climate-controlled warehouse. This can range from freezing temperatures to keep frozen products in tact to humidity-controlled environments for delicate botanical products and even dirt-free facilities to keep sensitive computer equipment safe. For all of your warehousing needs, contact APS Fulfillment Inc. Proudly serving the retail, healthcare, financial, non-profit, hospitality, and commercial industries for years, you can trust us for all of your fulfillment services. We use state-of-the-art technology to make sure all of your orders are stored and delivered accurately and on time—our real-time inventory management and tracking software ensures we never lose track of any parcel. Contact us today to learn how we can help enhance your supply chain.